Beavers Bend Log Cabins: Great new place to eat. In early March a small restaurant named Shady Oaks located just minutes from Beavers Bend State Park reopened. It is next to Hochatown Country Lodge across from the Hwy 259a southern state park entrance. My wife and I mainly cook our own meals, but tonight decided to give Shady Oaks a try. Also, we often receive questions from our cabin guests about local restaurants and wanted to confirm food quality prior to dishing out recommendations. Everybody working was very friendly and the food was delicious. I had the cheeseburger basket with onion rings, while my wife had the pork ribs with a side of fried pickles. The interior is clean and well kept, with a cozy diner feel. If you are in the area on vacation, or just driving up highway 259, Shady Oaks is definitely worth a visit. 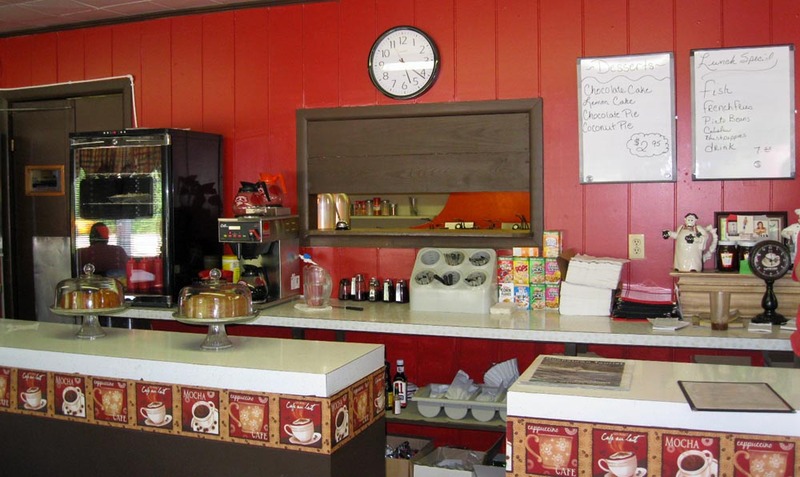 You can view Shady Oaks Restaurant menu here. We just got back from Shady Oaks. The pork ribs were absolutely amazing and the service was unbeatable.